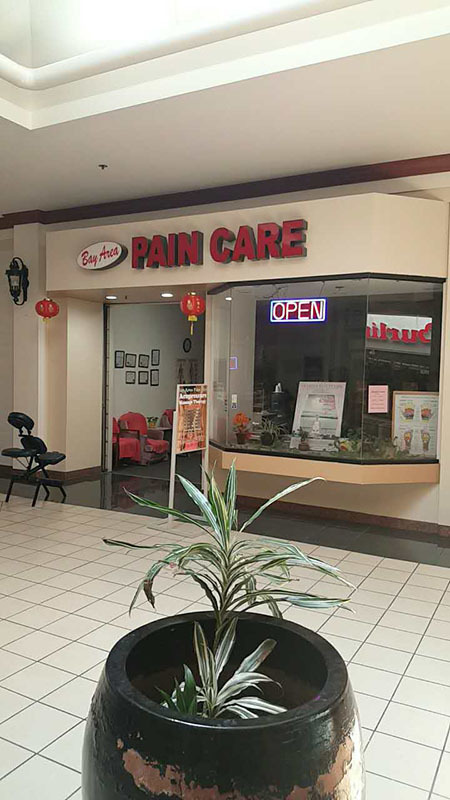 Welcome to Bay Area Pain Care. 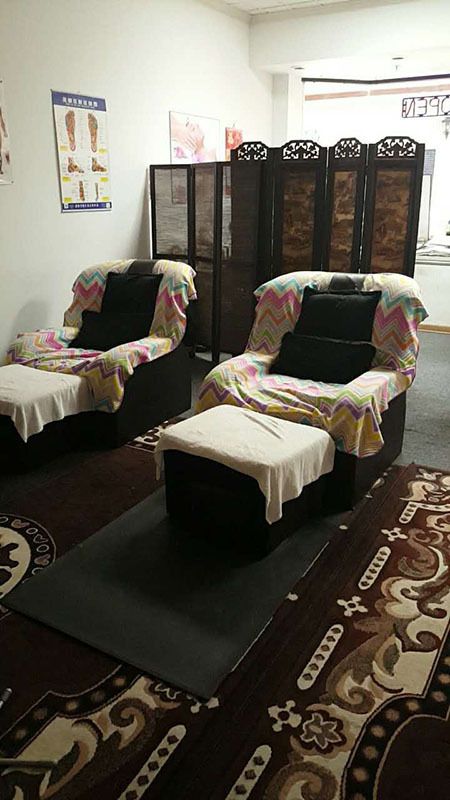 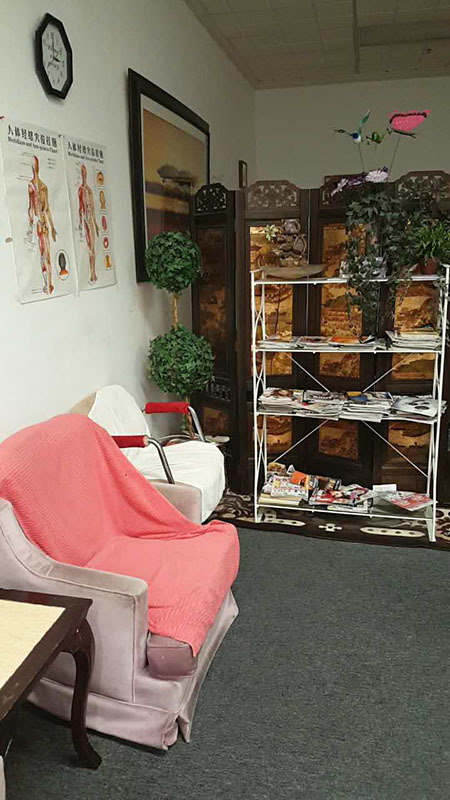 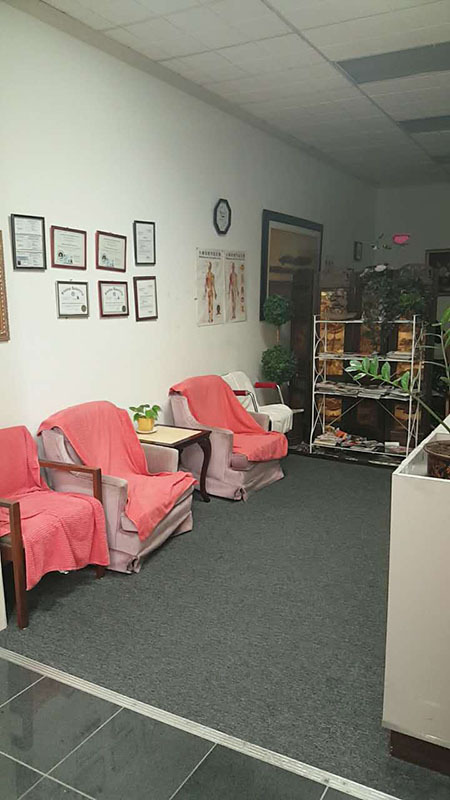 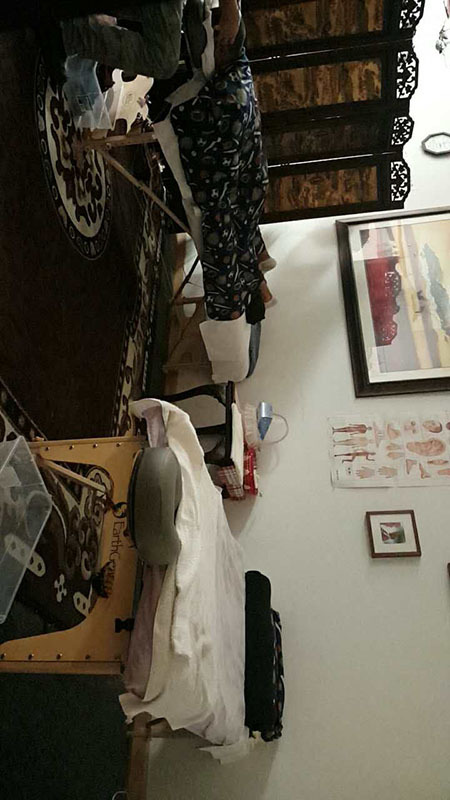 Start your healthier lifestyle by visiting your neighborhood Massage today for the best massages around. 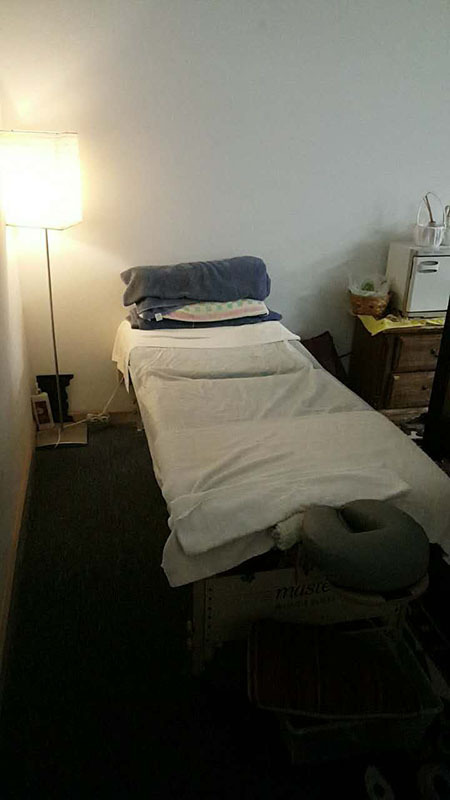 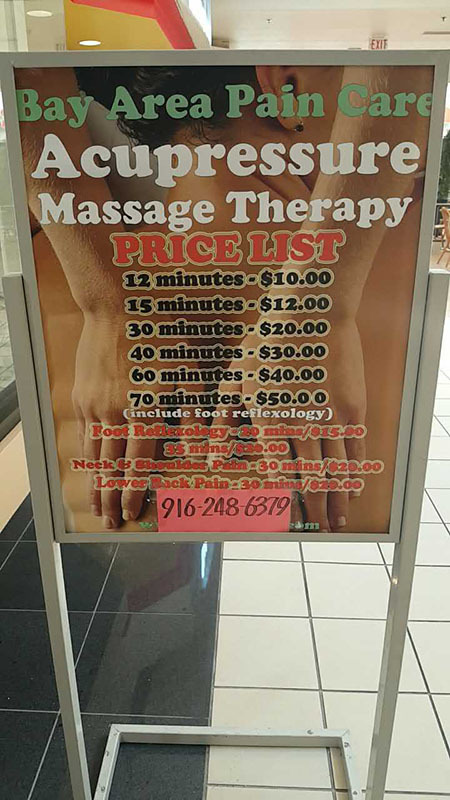 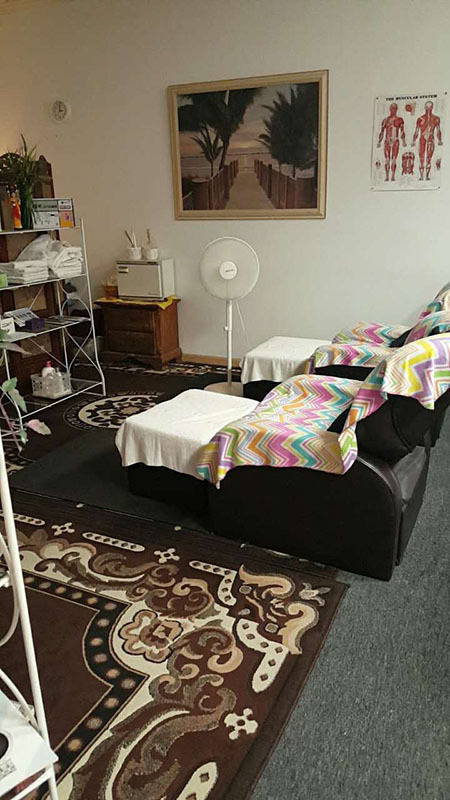 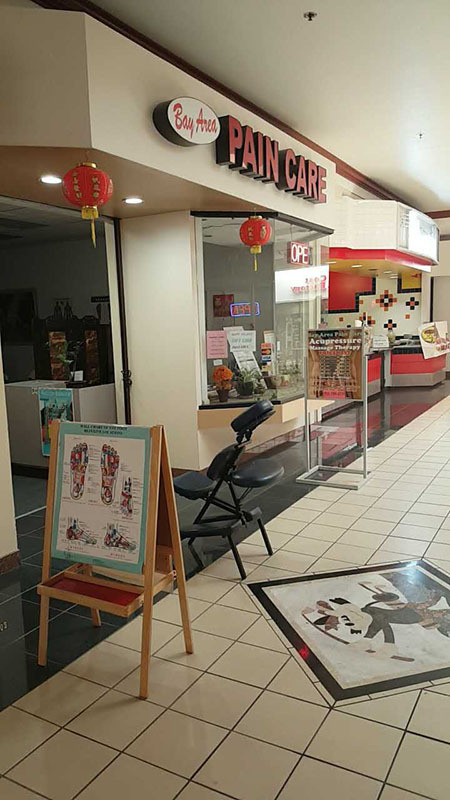 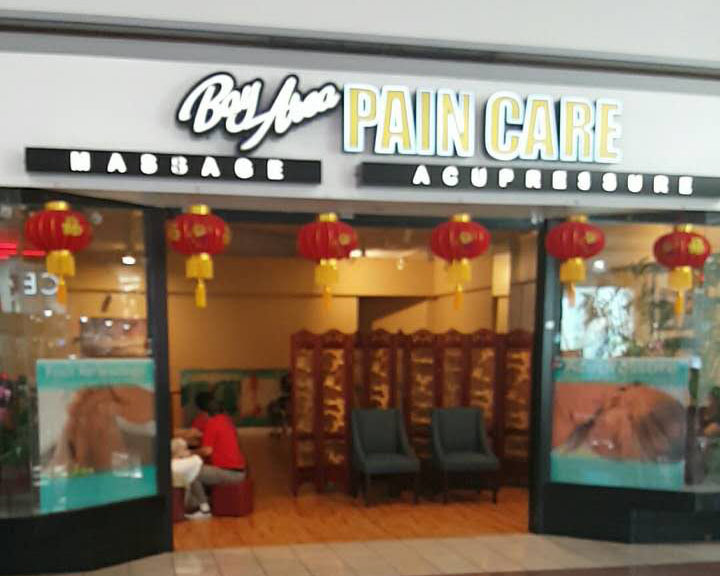 You'll find that the best place for massages is just outside your door.